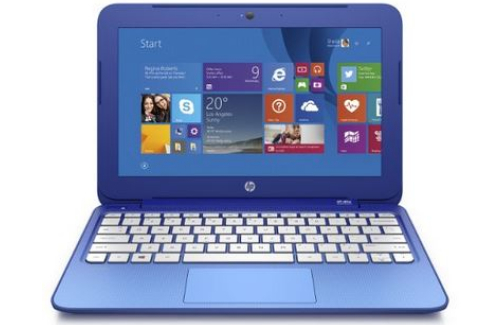 First off, laptops have come down in price tremendously in the past ten years. You can get one for less than 250 dollars if you’re on a budget. 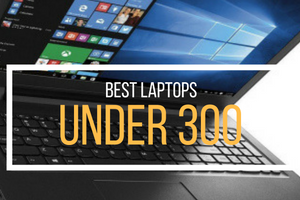 The only problem with budget PC’s and laptops is that you will get budget performance. 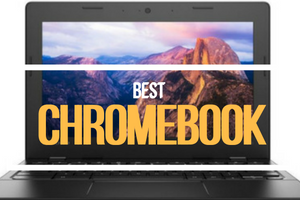 Yes, gaming laptops will be more expensive but, not only will you not be able to game if you go cheap, you will probably have to buy another laptop. 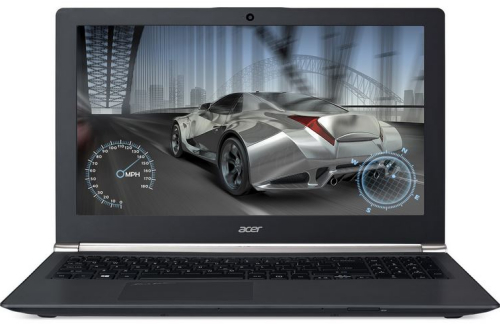 As I search the web for a gaming laptop that will suit my needs I ran into so many choices. Almost all laptops I looked at had different sizes of ram and hard drives. Then there is the processor, AMD and Intel to choose from. Also, the GPU is very important to look at for your multimedia and gaming experience. So, I’ll say it again… so many choices. I understand that some people prefer the Macbook Pro’s and others Window’s based platforms. For gaming, either will work and offer great performance. 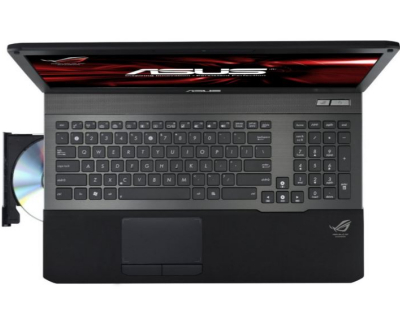 For this review though we will focus on the Asus Republic of Gamers G75VW-AH71 17.3 Inch Gaming Laptop. 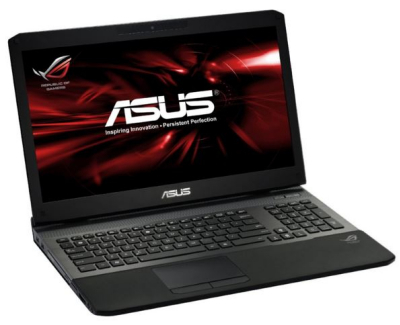 Why the Asus Republic of Gamers Laptop? THX + EAX 5.0 3D gaming audio technology. Great heat displacement, it has two large exhaust ports on the backside of the machine. This keeps the heat off of the bottom and allows for “lap-top” computing. Processing speed is amazing. Cost is low, back-lit key board is extremely neat. Large vibrant HD screen. 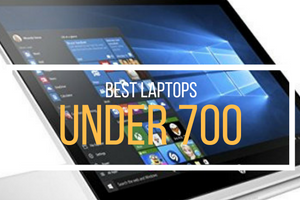 It’s not loaded down with a bunch of bloatware and demos. GTX 660M is a great GPU for most all (with the exception of the have to have the most expensive and overkill, melt your face GPU) users. Additional port for secondary HDD. Easy access for upgrades to HDD an memory. Ivy Bridge! This thing has blistering fast multi-app processing power! For the price, it will be difficult to beat this machine. 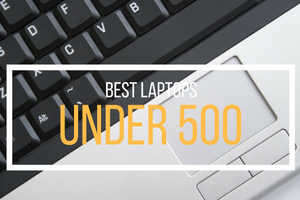 The only laptops that will come close (Dell XPS, AlienWare, and MSI) would all likely cost and extra $500-$1000. Every game I have played so far (Portal 2, Skyrim, etc) have ran on ultra-settings with extremely great frame rates. Asus did what they set out to do by taking a gaming desktop and fitting it into a laptop platform. You can clearly see just by looking at the specs that this is a potent gaming machine. 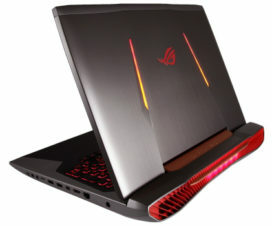 If you are planning to buy a gaming laptop and looking for the one that can run the latest game on ultra-settings, then ASUS RoG G75VW-AH71 is for you. 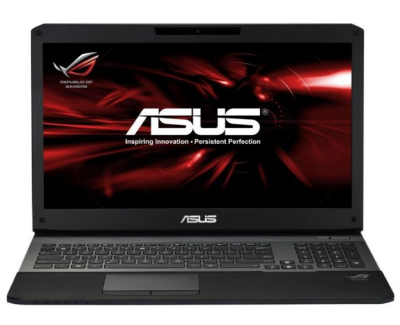 Take my word for it, you can’t go wrong with the Asus Republic of Gamers laptop.